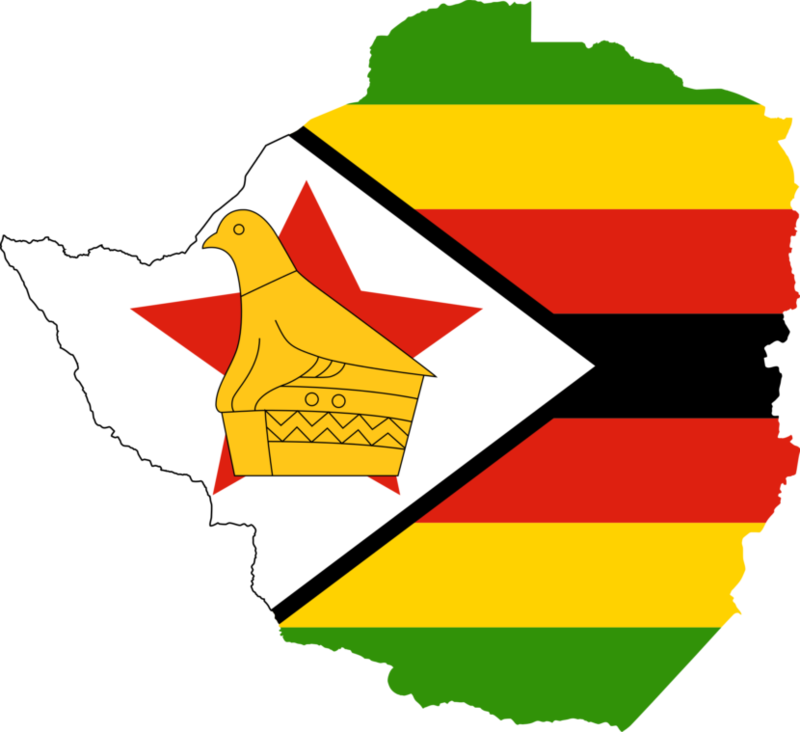 (Bloomberg) – An influx of Western observers is giving Zimbabweans some hope that this month’s elections won’t be a repeat of the tainted contests held during former President Robert Mugabe’s 37-year rule. While Zimbabwe’s past three elections were marred by allegations of rigging, violence and intimidation, new President Emmerson Mnangagwa has welcomed the return of monitors from Western nations whose governments were more critical of Mugabe than their African counterparts. He’s vowed that the July 30 vote will be free and fair – a key to start rebuilding the southern African nation’s reputation and an economy battered by years of misrule. Election violence peaked in 2008 when about 200 people were killed. The main opposition Movement for Democratic Change and civil rights groups have routinely accused the ruling Zimbabwe African National Union-Patriotic Front party of using a politically biased police force and military to limit their access to voters in its traditional support base in the rural areas and using force to suppress dissent. This year the MDC has been able to campaign in rural areas for the first time since its formation in 1999, drawing large crowds to rallies. Yet it remains suspicious about the government’s commitment to a free vote and Western monitors’ ability to guarantee one. The opposition says the voters’ roll is inaccurate and the printing of ballot papers is mired in secrecy. Voter education remains largely in government hands, and an attempt by legal rights group Veritas to challenge the status quo failed when the High Court refused to hear its suit because it said it was presented improperly. The European Union, along with Norway, Switzerland and Canada, is deploying about 140 observers, and the Washington-based International Republican Institute and the National Democratic Institute are sending a joint team of more than 30 monitors. The African Union is dispatching 54 observers, while the Commonwealth, an association of mainly former British colonies, and the Southern African Development Community, a regional group, are expected to send their own teams. The presidential election is largely a straight fight between Chamisa, 40, and Mnangagwa, a 75-year-old former vice president and spy chief who replaced Mugabe after he resigned in November when the military briefly seized power and his party threatened to impeach him. None of the 21 other candidates have a realistic chance of winning. The run-up to the vote has been largely peaceful. The most serious incident occurred when an explosion went off at a ruling party rally in Bulawayo on June 23 and 49 people were hurt, two of whom later died. 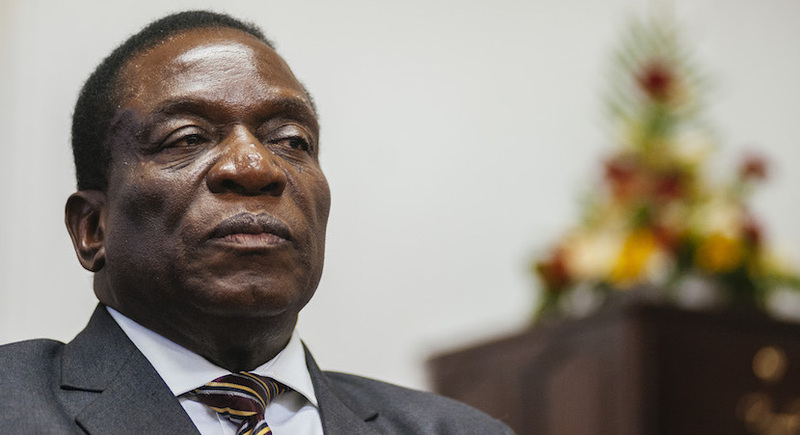 Mnangagwa, who narrowly escaped injury, suggested that his opponents in the ruling party and not the opposition were responsible for the attack. “At least there’s no violence this time,” said Nyarai Moyo, 44, a teacher from the northern town of Magunje. “Observers from outside help, especially Americans and Europeans, because the police and Zanu youth will most probably keep themselves to themselves if foreigners are around. The electoral commission and ruling party both say all the necessary steps have been taken to ensure a legitimate vote. Terence Jakaya, 32, an unemployed resident of Harare, said the election’s credibility can only be determined after the results are in.